processes across a wide range of companies. Since her return to Windsor in 2007, she has focused on local start-ups and small businesses, helping them develop and finance their business plans, and set up their accounting and POS systems. Describing Allison as an active part of the community would be an understatement. Amongst other roles, she is a Board member at Lakeview Montessori School (chairing the Fundraising Committee) as well a member of the supervisory board of Citco bank Canada. Married to the President (Jules), Allison is also a proud mom of 2 boys – talented Lego builders and explorers. Allison’s big talent: Helping clients build processes and accounting systems they can understand. PricewaterhouseCoopers in Windsor and then Toronto before moving to the UK to build business models for Ernst and Young clients who were looking to obtain financing or make key investment decisions for their business. 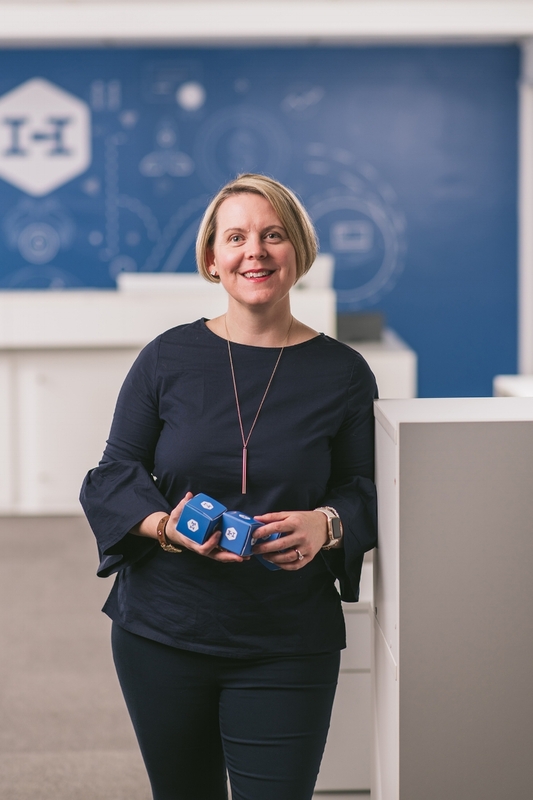 On her return to Canada Allison worked at Direct Energy in their Revenue Assurance group looking at business processes across the company to ensure all revenue was captured. of small business as she worked closely with business owners to setup their accounting system and bookkeepers to ensure the day to day accounting and tax filings were up to date. Intensive Care Program at Windsor Regional Hospital. The last several years she has worked on the committees for several charitable events including the Julian Small Golf Tournament and the Under the big Top Children’s Gala in support of We Care for Kids. occupational therapy, Allison’s compassion and appreciation for learning differences and her belief that all children should have the opportunity to learn in the way that best suits them only grew stronger. She helped bring the Arrowsmith Program, a program for children with learning challenges to Lakeview Montessori School.